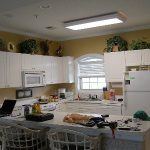 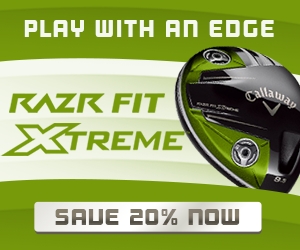 Purchase this product now and earn 12,000 Rewards! 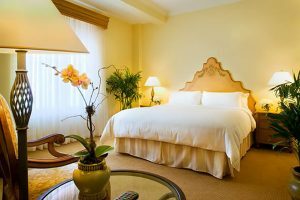 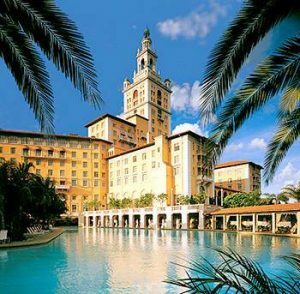 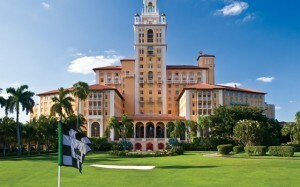 Stay and play at one the Leading Hotels of the World – The Biltmore Miami-Coral Gables. 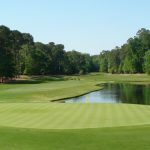 Play 2 rounds on the Donald Ross Championship Course, Designed 1926. 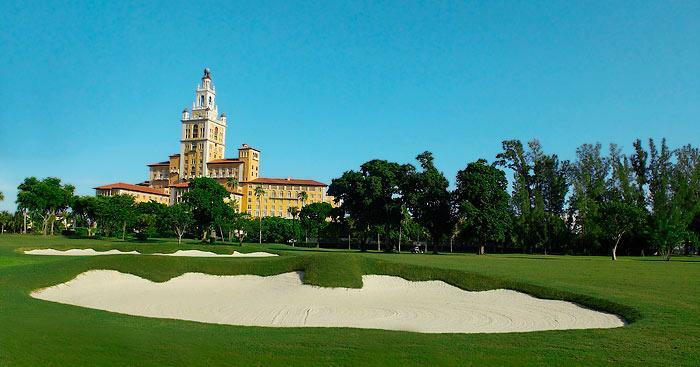 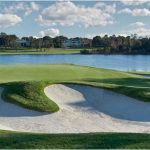 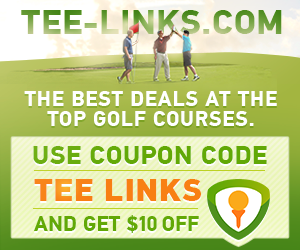 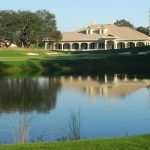 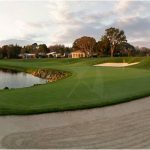 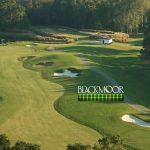 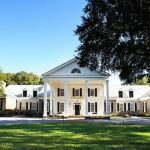 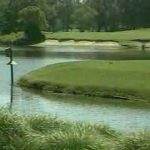 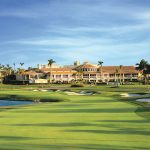 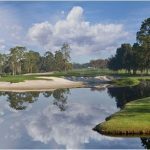 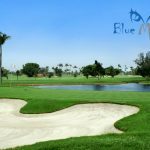 The golf course is one of the top courses in the state of Florida, and has the signature Donald Ross Tea Cup Greens. 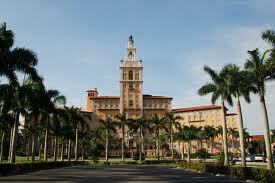 The Biltmore was once the tallest building in the state of Florida. 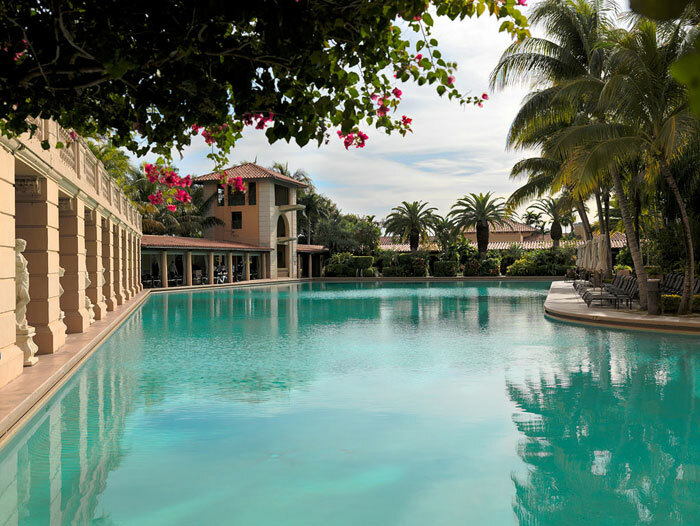 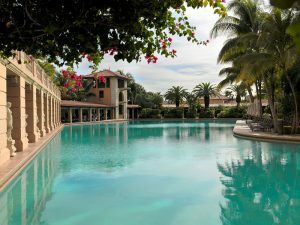 It also had the worlds largest pool when it opened in 1926. , and the The hotel has been used as a setting for the movie Bad Boys and television programs like CSI Miami and Miami Vice.